Bob's Track Builder has a lot of features and the list keeps growing. Here's a brief run-down of the more commonly used features. 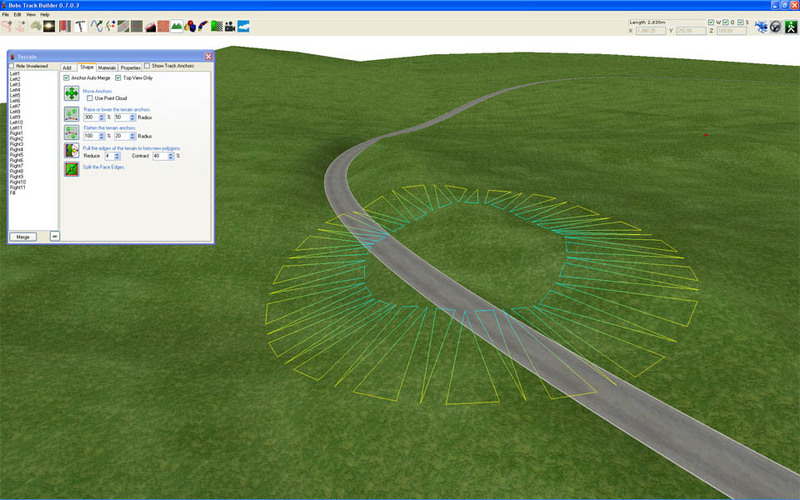 Click and drag track creation uses splines to form all polygons. Support for circuits or lengthy winding rally track. Export to game by clicking one button. Add/edit terrain in 3d. Blend with background images or other textures to form interesting landscapes. Use GPS or Google Earth data to import kilometers worth of track with just a few clicks. Advanced support for in-game Bump, Specular, Additive and Multiply maps. Add camber (tilt) to your whole track or to individual sections using a simple camber tool. 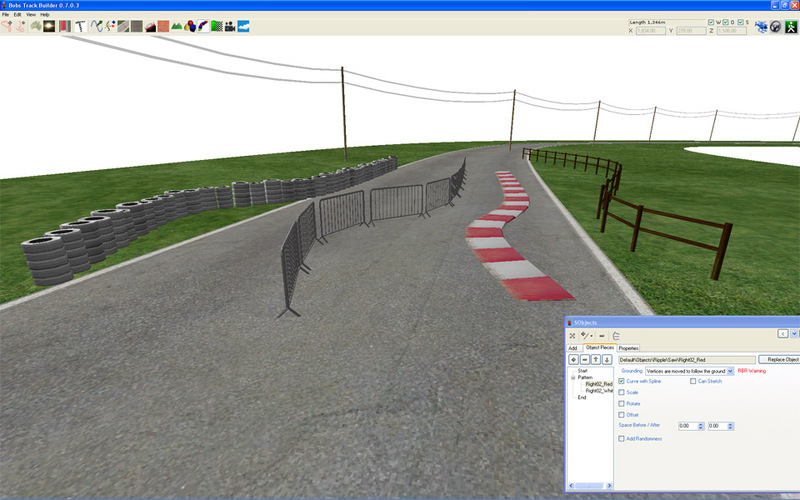 Control the track cross section to add variable camber, change the width or add bumps. 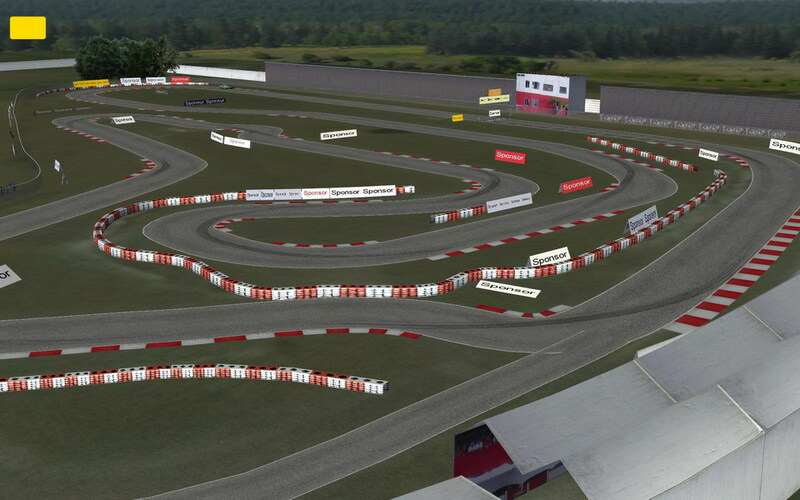 Add Walls and Fences to your track by clicking and dragging them in the 3d window. 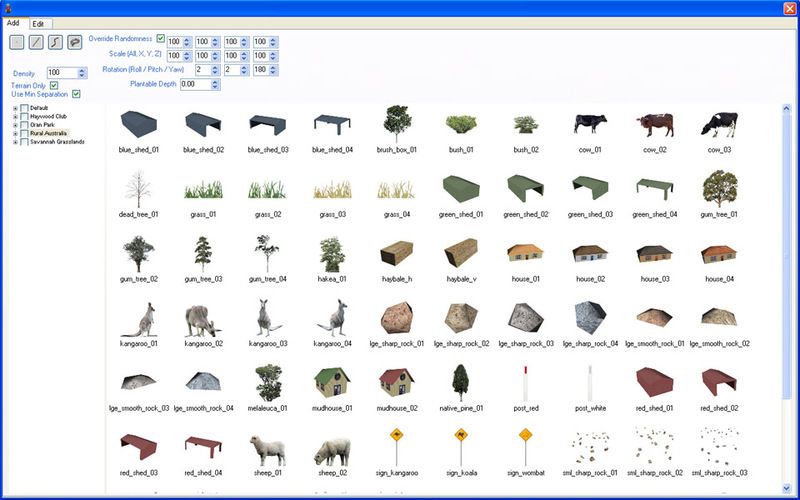 Add Objects from libraries of Expansion Packs (XPacks), or create your own libraries using the new XPacker utility. 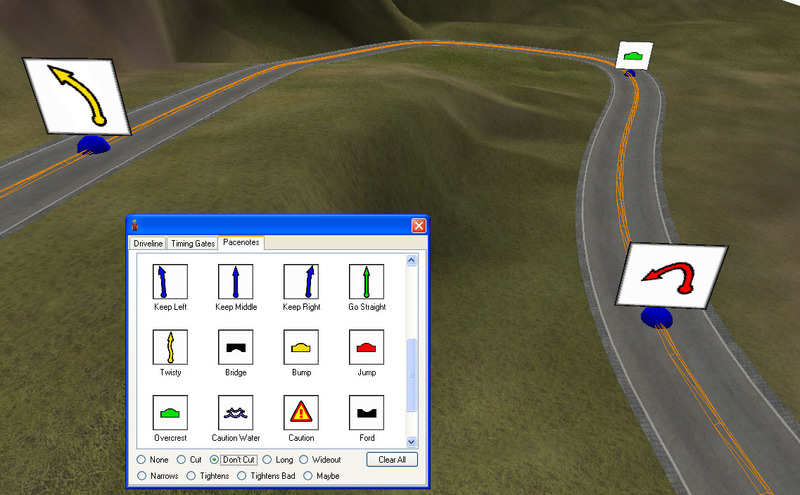 Add complex shaped strings of objects to create 3d ripple strip, tyre walls or other interesting objects. More to come the least of which is listed here. Bobs Track Builder Pro supports the following games. The wonderfully modifiable rFactor from ISI offers a great sim experience with a wide variety of cars on a great variety of tracks. 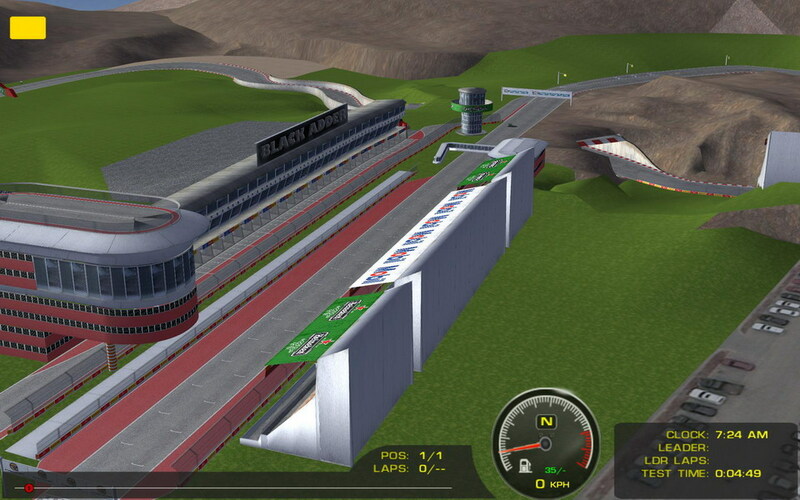 Bob's Track Builder has supported rFactor from the beginning and exports to rFactor's native format making it a sinch to create and test a track. Close support from both the community and ISI will see BTB used in more high profile projects that are currently underway. Add timing gates for using the 3d window. Position start lights, pit in/out lights and night lighting. With BTB you can create your own tracks and share them freely with people all over the world no matter what country you were born in. A new powerful RBR plugin allow us even more flexibility than the original maker intended and we'll see more and more enhancements as time goes by. 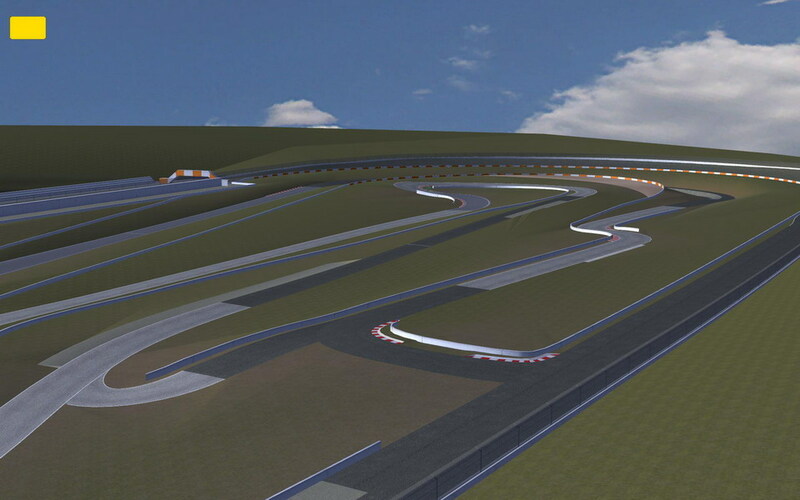 This work is still under development so expect more improvements in both the track detail and visual components. Recent additions have allowed us to use more advanced shaders that bring more texture detail than previously possible. 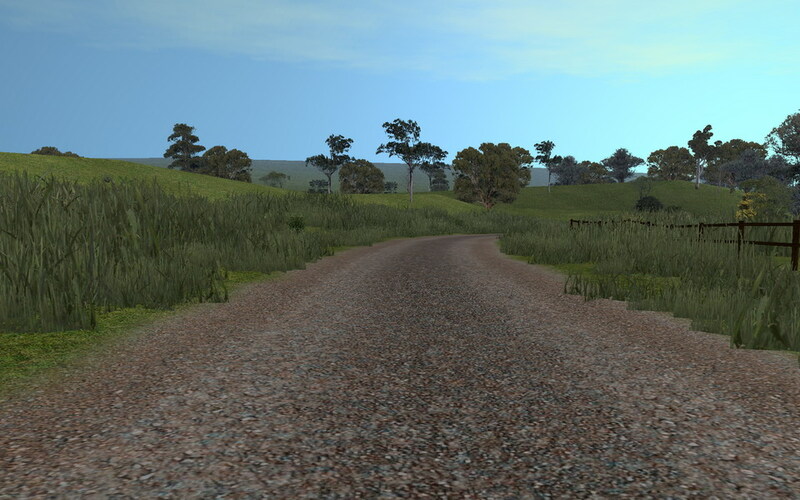 You can try making tracks for yourself right now by trialing the demo. 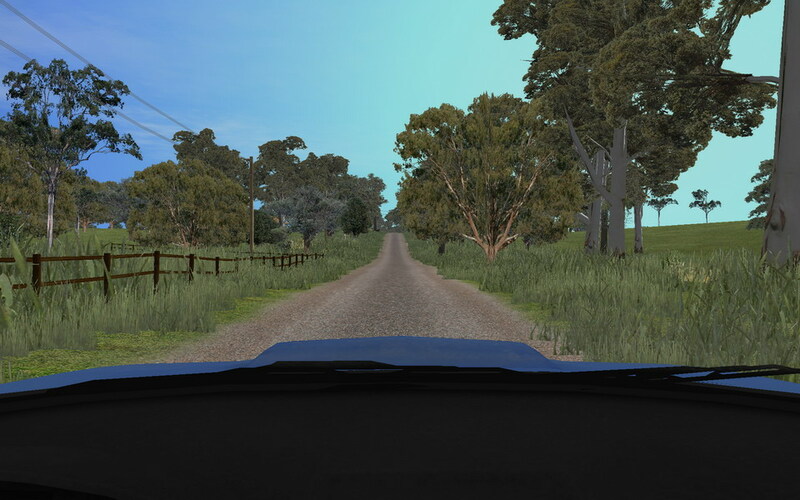 If you just wish to drive on the tracks other people make, then follow the instructions in the User Manual on installing the Richard Burns Plugin. 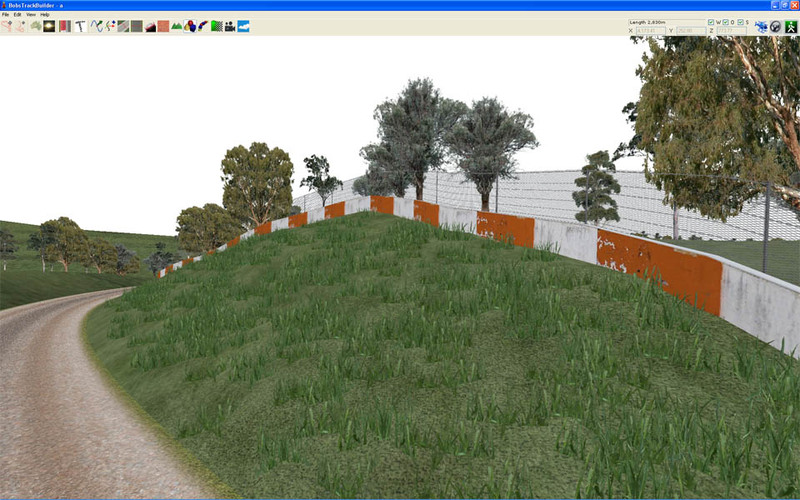 Pacenotes can be added via the 3d window. 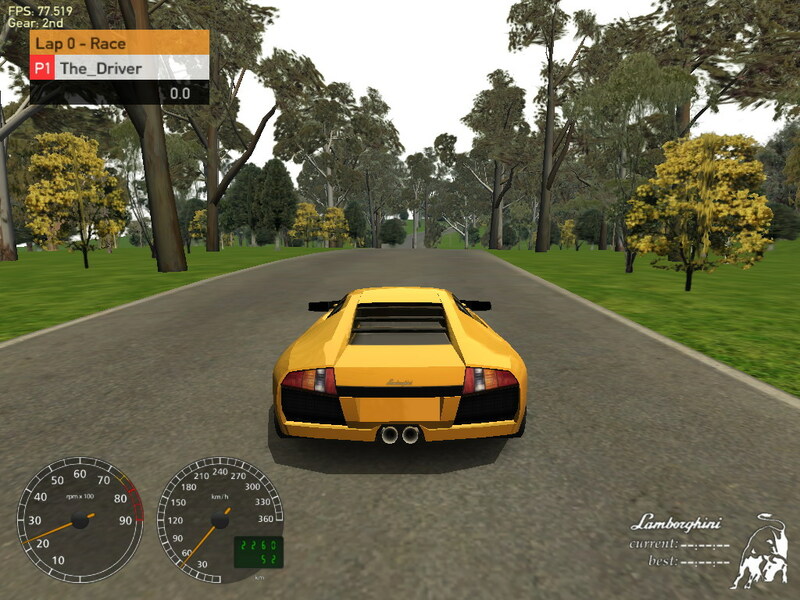 An RBR plugin and new graphics shaders allow better rendering than in the original game. 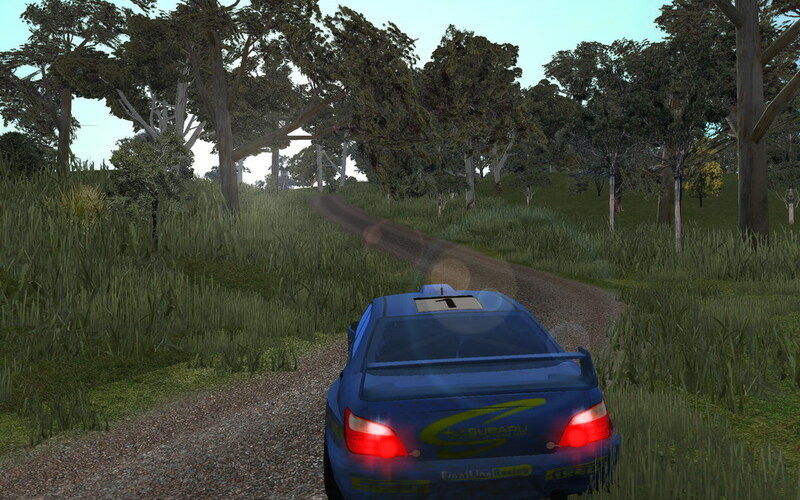 A unique Level Of Detail system allows the creation of realistically long rally stages whilst keeping an incredible amount of detail. This 33km track was created in just three days. With the support & help from Ruud van Gaal, BTB Pro now offers support for Racer. 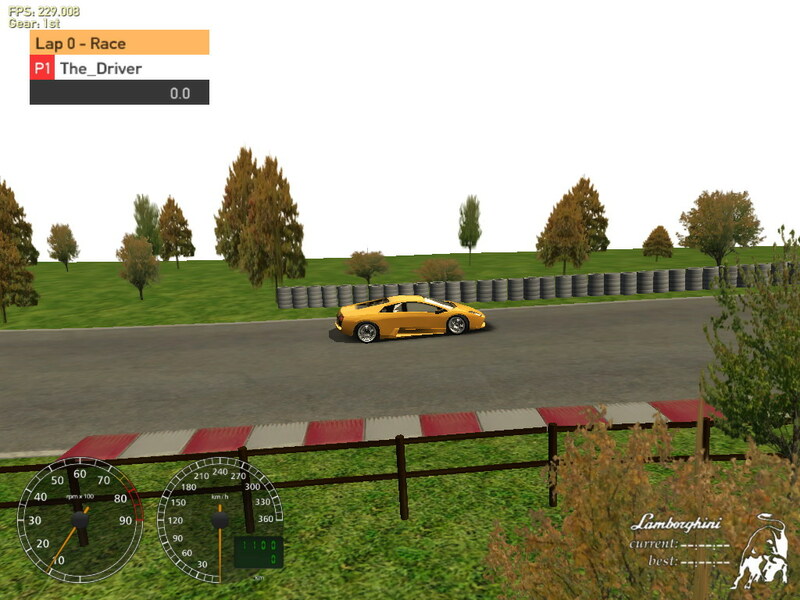 Racer is a free cross-platform car simulation project (for non-commercial use), using professional car physics to achieve a realistic feeling and an excellent render engine for graphical realism. 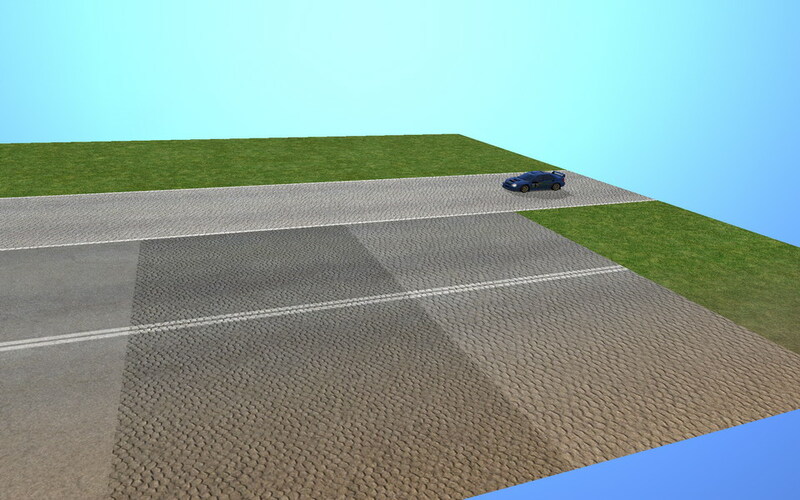 Cars, tracks and such can be created relatively easy (compared to other, more closed, driving simulations). The 3D, physics and other file formats are documented. Editors and support programs are also available to get a very customizable and expandable simulator. OpenGL is used for rendering. DirectX is a microsoft standard format that allows modelled data (points and polygons) to be stored in a file that can then be used by any application capable of reading DirectX. Plugins are availabl;e for all major 3d editing tools, and it is also possible to write your own games and read this format directly.